Jeeeeez, it's been a while. I pretty much play mainly Geometry Dash now, but Terraria has still found its way regularly into my playtime. Wow, didn't realize how long you'd been gone until I looked at when your last post was. I will dearly miss you, oh Terraria Community Forums, but I'm done being active until the end of time. Don't worry, I still enjoy Terraria. Cryx and Daikonradish like this. Good luck to you wherever your travels may take you. I’ve seen you around the forums. It’s gonna be weird having you gone too. So long bro. Who in the world actually calls land swimming "walking"? Seriously guys. neoselket and MinerTurtle45 like this. Still using the antiquated, pelagiocentric term "swimming"? Its clearly just water flying. Come on. It's actually just sinking with style. And who calls flying "falling" anymore? Game Grumps just hit 4M subs. G's to them. OptiPri, neoselket, Dg-vr and 2 others like this. Made by myself. No, I have no regrets. 800 hours of Terraria. Woah. When somebody has more hours than somebody that makes a living off of terraria, there is a severe problem. 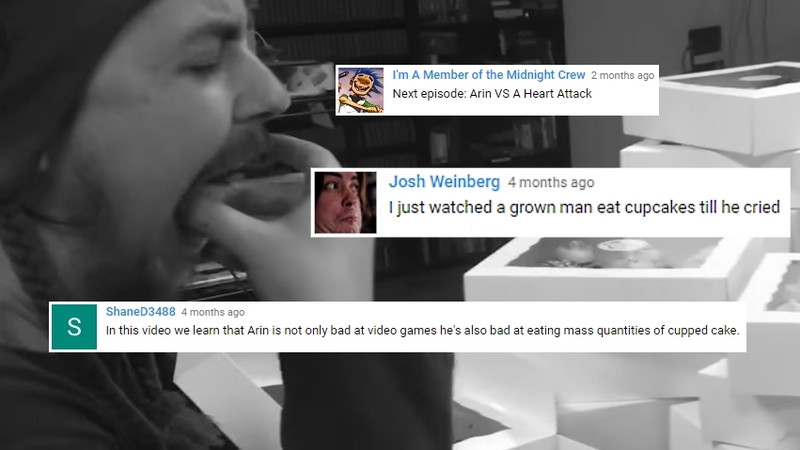 I'm more appreciative of animators now after watching Animate-A-Grump. Seriously, months worth of work must've been poured into that. Well, people seem to enjoy me on this site. Considering the amount of Terraria I've been playing recently, I guess I'll stay. For a bit. E X P A N S I O N P A C K, Rekviemi, Daikonradish and 2 others like this. Can't stay for long though. School starts in a month. woo! nice to have you back, man. If there's one thing I learned from Terraria, too much isn't enough. GawenStarTeller, Valkyrie Valhalla, Heretic and 8 others like this. Gotcha. Those mimics can be tricky at times. Behold. 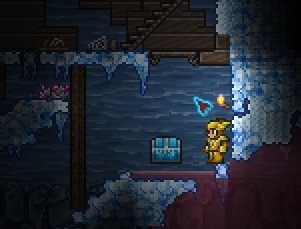 The mysterious, floating chest! Hahaha! WOOO AAAH! WOOO AAHA! Potions on. FlyKip and Daikonradish like this. neoselket and LeGurdah like this. Great! I'm sure it will be to your liking. Xbox controllers bode well with Terraria. Aesir, Shaedric, MournfulRelic and 2 others like this. I hope so. Report card is arriving within the next week. neoselket and Gearzoid II like this. Deino is the best Pokemon known to man. Arguing with me will cause a complete termination of your existence.